ASTM B221 Gr 1062 Aluminum, has strong corrosion resistance. At zero temperature, its strength increases, thus making them a useful low temperature alloy. ASTM B221 Gr 1100 Aluminum, is one of the widest used alloy, with excellent forming properties. It is suitable for bending, spinning, drawing, stamping, roll forming & many other applications. ASTM B221 Gr 2014 Aluminum, has strong corrosion resistance characteristics & high electrical conductivity. It is used to manufacture truck frames & aircraft structures. ASTM B221 Gr 2024 Aluminum, is one of the most popular alloy for cold heading & roll threading applications. It has high strength & excellent fatigue resistance. Commonly used in aircraft structural components, truck wheels, medical instruments & screw machine products. ASTM B221 Gr 2219 Aluminum, can be formed using conventional techniques. It can be welded using resistance welding & inert gas welding techniques with high precautions in order to prevent cracking. It is suitable for manufacturing structural components which are used in high strength weldments & high temperature applications. ASTM B221 Gr 3003 Aluminum, is a medium strength alloy with very good resistance to atmospheric corrosion & very good weldability as well as good cold formability. Its applications are building industry, chemical & food industries. ASTM B221 Gr 5052 Aluminum, has very good corrosion resistance to seawater, marine & industrial atmosphere. It also has very good weldability & formability. Its applications are chemical industry, pressure vessels, architectural paneling, containers etc. ASTM B221 Gr 5083 Aluminum, is known for exceptional performance in extreme environments. It is highly resistant to attack by both seawater & industrial chemical environments. 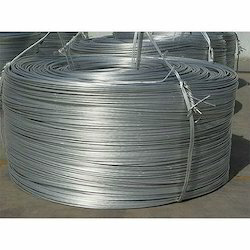 ASTM B221 Gr 5154 Aluminum, has strength & excellent formability, corrosion resistance & it is regularly used in wire form. 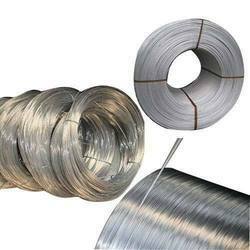 Aesteiron Steels Pvt Ltd, is one of the leading manufacturers of ASTM B221 Gr 5186 Aluminum Wire. ASTM B221 Gr 5454 Aluminum, has very good corrosion resistance, in particular to seawater & general environmental conditions. It is typically used for chemical & process plant, pressure vessels, containers, boilers, marine & offshore industry. ASTM B221 Gr 5456 Aluminum, has good strength & is useful for structural purpose because of its weldable characteristics. It is widely used to manufacture marine applications, high strength welded structures & pressure vessels. ASTM B221 Gr 6005 Aluminum, is a medium strength, heat treatable alloy with excellent corrosion resistance. It has applications such as railway & bus profile structures, portable ladders etc. ASTM B221 Gr 6060 Aluminum, is a medium strength heat treatable alloy with a strength slightly lower than 6005A. It has very good corrosion & very good weldability plus good cold formability. ASTM B221 Gr 6061 Aluminum Wire, has properties such as medium strength, good toughness, good surface finish, good weldability & brazability. 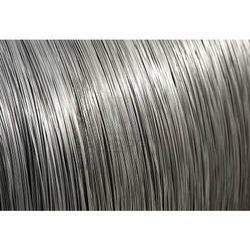 ASTM B221 Gr 6063 Aluminum Wire, is a medium strength alloy commonly used in intricate extrusion. It has good surface finish, high corrosion resistance & it is readily suited for welding & can be easily anodized. ASTM B221 Gr 6066 Aluminum, has good corrosion resistance. It is used in forgings & extrusion for welded structures. 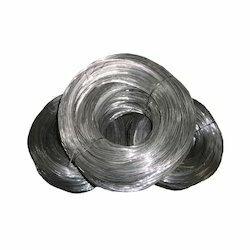 ASTM B221 Gr 6105 Aluminum Wire, is a wrought alloy with good corrosion resistance & medium strength. ASTM B221 Gr 6262 Aluminum, is a heat treatable alloy with very good corrosion resistance & strength. 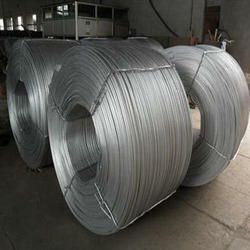 ASTM B221 Gr 6351 Aluminum, has good corrosion resistance, higher machinability & ease of welding. 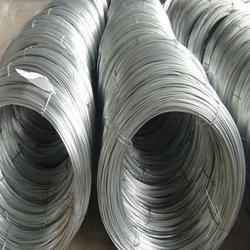 ASTM B221 Gr 6463 Aluminum Wire, is a medium strength alloy. It is often referred as a decorative alloy & can be chemical brightened to enhance this use. 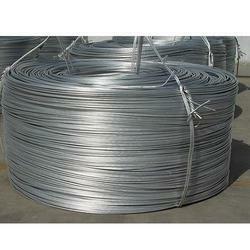 Aesteiron Steels Pvt Ltd, is one of the leading suppliers of ASTM B221 Gr 7005 Aluminum Wire. ASTM B221 Gr 7072 Aluminum, provides high corrosion resistance. It loses its strength when it exposed to very high temperature. ASTM B221 Gr 7075 Aluminum, is capable of high strength as developed by heat treating. It is commonly used to manufacture aircrafts & other aerospace applications. ASTM B221 Gr 7178 Aluminum, can be welded by resistance welding methods. It provides good machinability especially in the annealed state. It has precipitation hardening charcteristics. 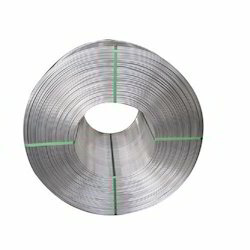 ASTM B314 Gr 1350 Aluminum, is used in the manufacture of electrical conductors. ASTM B314 Gr 2117 Aluminum, has very good workability for forming either cold or hot. It is used to manufacture rivets & a variety of other fasteners. ASTM B316 Gr 1100 Aluminum, is one of the widest used alloy. It is suitable for bending, spinning, roll forming & many other applications. 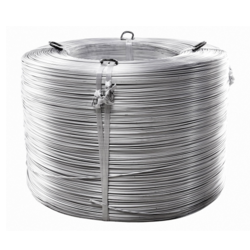 ASTM B316 Gr 1350 Aluminum, is a non heat treatable & is the alloy of choice for electrical condutors. 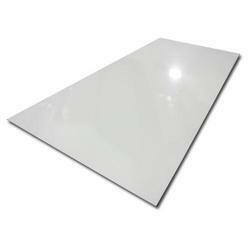 It has excellent formability & corrosion resistance. It is used in various applications but its main uses are electrical conductors, pins, rods & rivets. ASTM B316 Gr 2017 Aluminum, is a heat treatable wrought alloy with intermediate strength. It is stronger than 2011 Aluminium, but harder to machine. Its typical applications are aircraft components, screw maching products & fittings. 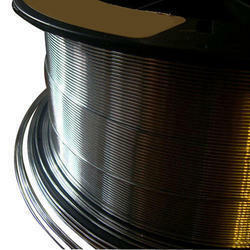 ASTM B316 Gr 2024 Aluminum Wire, has good machining characteristics in the heat treated condition. It is used to manufacture crew machine products, aircraft structures, orthopedic braces & veterinary. ASTM B316 Gr 2117 Aluminum, is used to manufacture a variety of mechanical fasteners among other products. 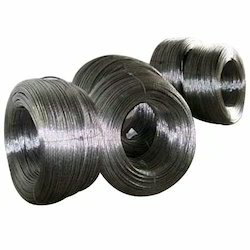 Aesteiron Steels Pvt Ltd, is one of the leading manufacturers of ASTM B316 Gr 2119 Aluminum Wire. 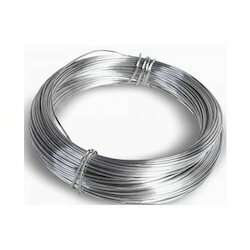 ASTM B316 Gr 2219 Aluminum Wire, is a high strength alloy which has good machinability & good properties. It is typically used in a range of aerospace applications such as high temperature structural applications such as high temperature structural applications including space booster & fuel tanks. 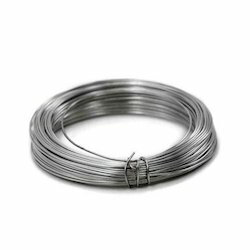 ASTM B316 Gr 3003 Aluminum Wire, is a medium strength alloy with very good resistance to atmospheric corrosion & very good weldability as well as good cold formability. It has better mechanical properties especially at elevated temperature. 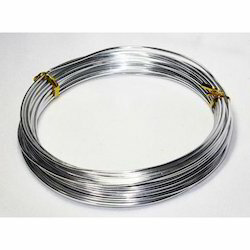 ASTM B316 Gr 5005 Aluminum Wire, is a medium strength alloy with very good resistance to atmospheric corrosion & very good weldability that is highly suitable for decorative anodising. 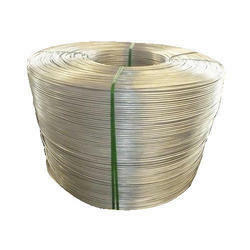 ASTM B316 Gr 5052 Aluminum Wire, is a non heat treatable alloy that is weldable. It is hardened by cold work. It has good forming characteristics & good corrssion resistance. It is used to manufacture kitchen cabinets, small boats aircraft tube etc. 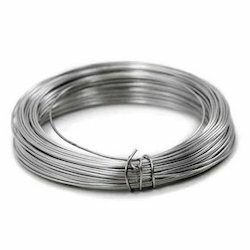 ASTM B316 Gr 5056 Aluminum Wire, consist high strength & excellent formability & it is used extensively in cold heading applications as well as wire forms. It has excellent corrosion resistance & can be used in atmosphere such as salt water. ASTM B209 Gr 2124 Aluminum Sheet, can be formed in a limited manner & severe cold working is not recommended for this alloy. It is used to manufacture aircraft structures.